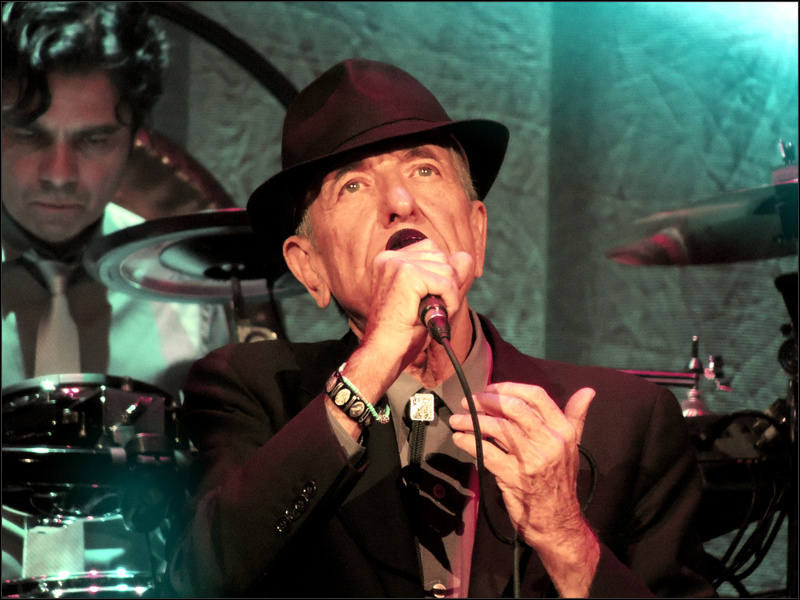 While counting down the days to Brussels and seeing Leonard live again I’ve been editing a couple of photos to pass the time. Top photo edited using Paint.net and the bottom two using an on-line editor called Photogramio. 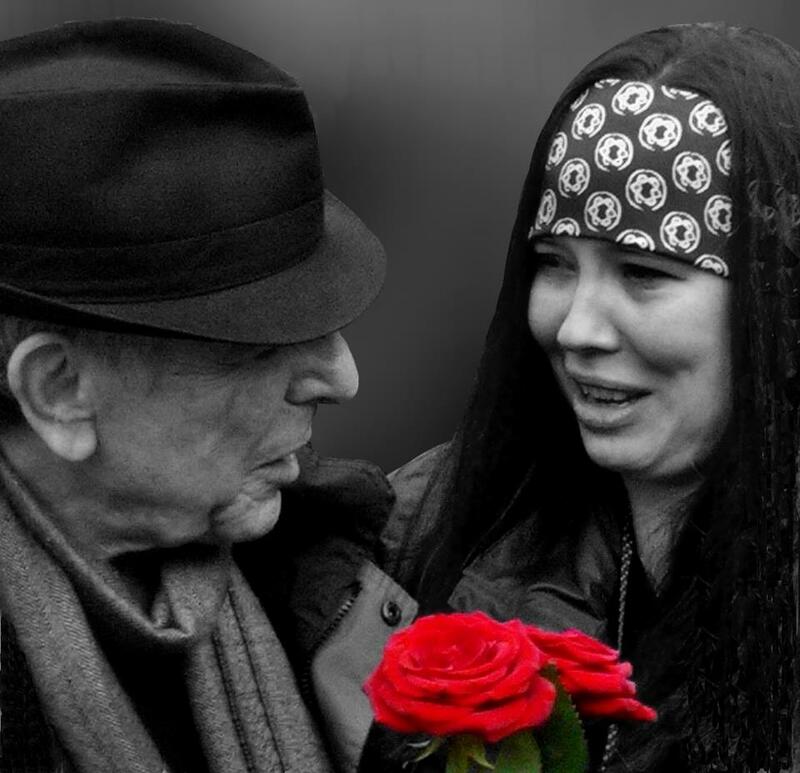 Giving Leonard Roses, Thanks James Nolan for the original photo. 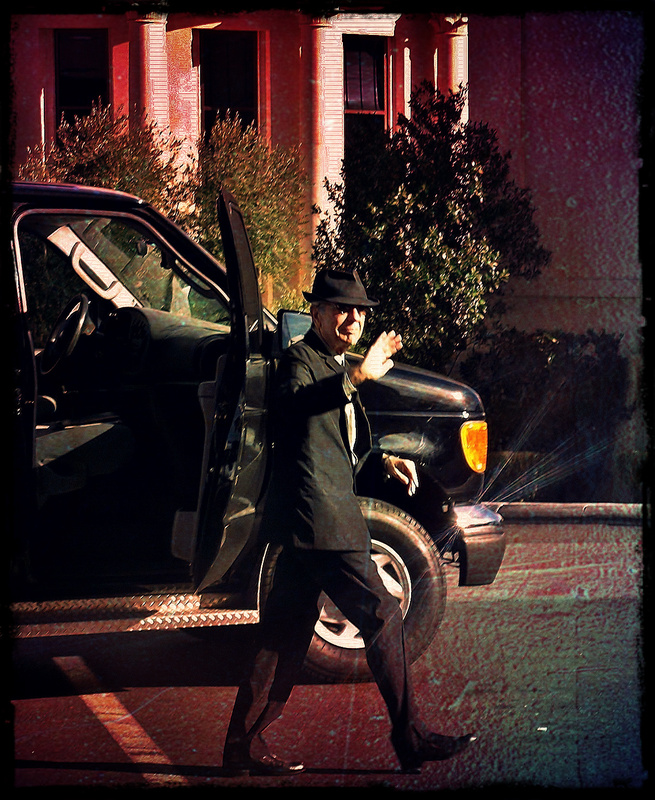 So Long Las Vegas. Taken the morning after the final concert of the 2010 World Tour. And then this morning while feeling depressed knowing loads of friends are going to the concert in London I instantly cheered up with these pendants arrived all the way from Toronto. Thanks to my friend Judy for the wonderful gift. My photos here don’t do them justice as they look great. 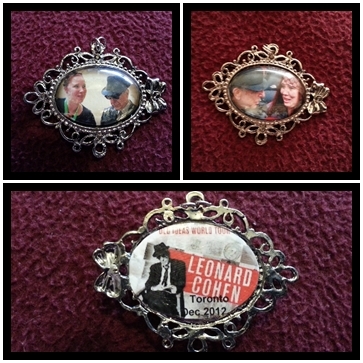 2 gorgeous pendants of me meeting Leonard in Ghent and Dublin. Bottom image is what the backs on both look like. This entry was posted in Brussels, Dublin 2012, Ghent, Las Vegas, New York, Photos and tagged Brussels, Dublin, Ghent, Leonard Cohen, New York, Roses. Oh Gwen, the photos are wonderful.